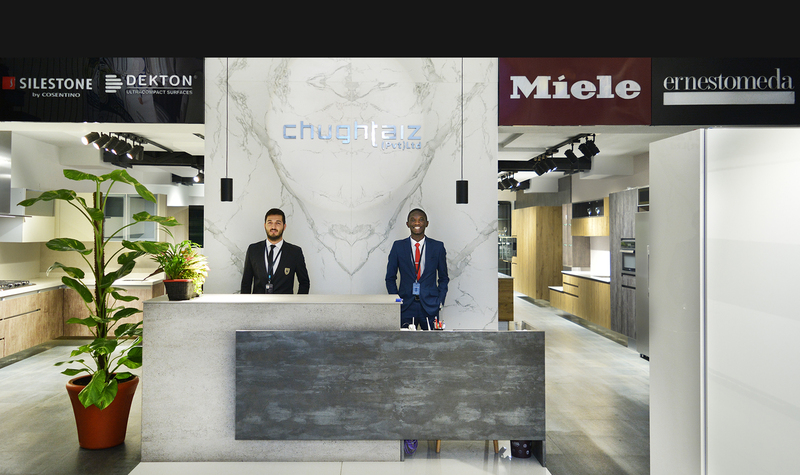 Chughtaiz is one of the most prestigious and leading manufacturer of customised designer kitchens and wardrobes in Pakistan. 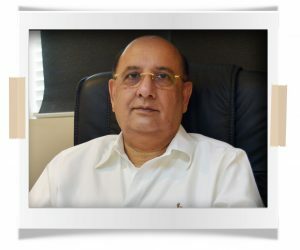 Chughtaiz began in 2010 as a family owned business. Our passion for remodelling home interiors resulted in the birth of our first stainless steel kitchen. We realised that a kitchen was the heart and lifeline of any home and it needed much attention. Which led to our first line of customized domestic kitchens in 2010. It was aimed at a modern family unit; looking to integrate kitchens beyond just a ‘room to cook in’ to a space where the families would gather and spend the most important time of their daily lives. With the latest in manufacturing technology and industry experience we incorporated functionality, innovation and European understanding to our products. At Chughtaiz we believe in no boundaries when it comes to designing for our clients. Our products are ‘The Trend setter’- they are beautiful, flexible as well as clever when it comes to integrating European technology to Pakistan’s markets needs. We have a reputation for being the very best; just from the beginning. Chughtaiz was the only award winning kitchen company at the prestigious ARC ASIA AND IAP EXPO 2010 . Since then we have lived up to that reputation and invest in constant R&D to improvise our products and services. Chughtaiz expanded its product portfolio into wardrobes in 2012. We are one of the pioneer companies to have introduced wardrobe line as an integral part of home furnishing. Our wardrobes are not only functional but are an added feature of home décor. Our wardrobes are smart in terms of functionality and user friendly. All wardrobes are completely customized and are built around our client’s personalities and usage. Our insight and depth of understanding of our own product line has led us to be able to represent some very prestigious global brands. We are official partners and representatives of Miele for quality home appliances. This German brand has a reputation of being the very best worldwide in terms of innovation, features, durability of the appliances. Chughtaiz is also now official representative in Pakistan for Ernestomeda; a crown jewel of the scavolinni group. Ernestomeda is an Italian high end luxury kitchen brand. Being a creative, what makes me tick is the ending desire to ingeniously innovate and push boundaries. Find your path, own it and stay true to it. This slim margin etches success. We at Chughtaiz believe in constant improvement. We thrive to bring home furnishing solutions to our valued clients that would previously not be available in the market ; whether it is in terms of our product designs and customization or in terms of home appliances, wardrobes, organizing accessories, worktops, flooring or facade solutions. We envision Chughtaiz to be the go to brand for every quality conscious household. Let’s Have A Cup Of Coffee!